The bison, once nearly extinct, has officially joined the bald eagle as a national symbol: The National Bison Legacy Act, designating the iconic animal as the U.S.’s national mammal, is now law. With zero fanfare, President Barack Obama on May 9 signed the bill that had received congressional support on both sides of the aisle. The House of Representatives passed it on April 26 and the Senate on April 28. 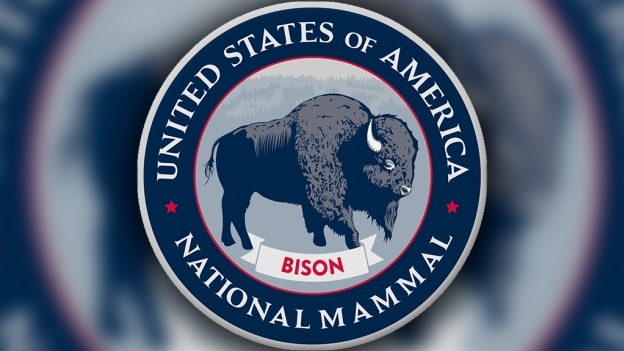 Dozens of organizations had supported the initiative in a push that lasted several years, led by the Inter Tribal Buffalo Council, National Bison Association and Wildlife Conservation Society (WCS)—more than 60 in total, according to the WCS in a news release. The goal was “to officially commemorate the ecological, cultural, historical and economic contribution of bison,” the WCS noted. Shepherding the bill through Congress were Sen. John Hoeven (R-ND), Sen. Martin Heinrich (D-NM), Rep. William Lacy Clay (D-MO), Rep. Jeff Fortenberry (R-NE), Rep. Kristi Noem (R-SD), and Rep. José Serrano (D-NY), and many others from both parties sponsored the legislation, the WCS said. 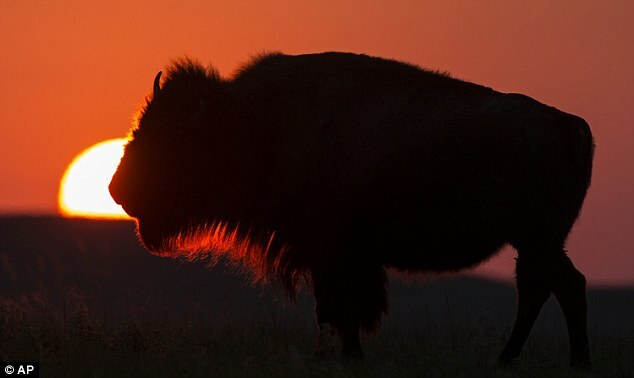 The U.S. Department of the Interior also noted Native connections to the majestic mammal in a list of “15 Facts About Our National Mammal: The American Bison,” by way of educating the public about the animal’s significance. There is, of course, much more to the story than that. Bison were hunted and all but exterminated during the 19th century by way of cutting off the Plains Indians’ food supply. 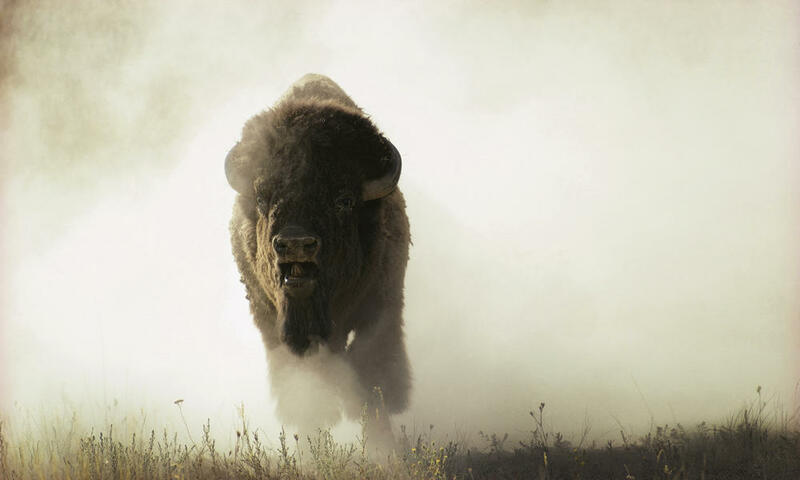 Their population has risen from its extreme low of about a thousand animals in the early 20th century to today’s 30,000 wild bison out of a total of 500,000 (which includes those that have been cross-bred with cattle and serve as livestock), according to the Associated Press. The population rebound is partly thanks to tribal initiatives in conservation, as well as programs restoring bison to their lands. The bison joins the oak, which was designated as the National Tree in 2004; the rose, the U.S.’s national floral emblem since 1998, and the bald eagle, which was made the national emblem in 1782 at the second Continental Congress, the WCS noted. Responses to " It’s Official: President Obama Designates Bison as National Mammal "